We put this Ultimate Botswana Safari trip together for 2 friends who had visited Africa before, but were traveling to Botswana for the first time. 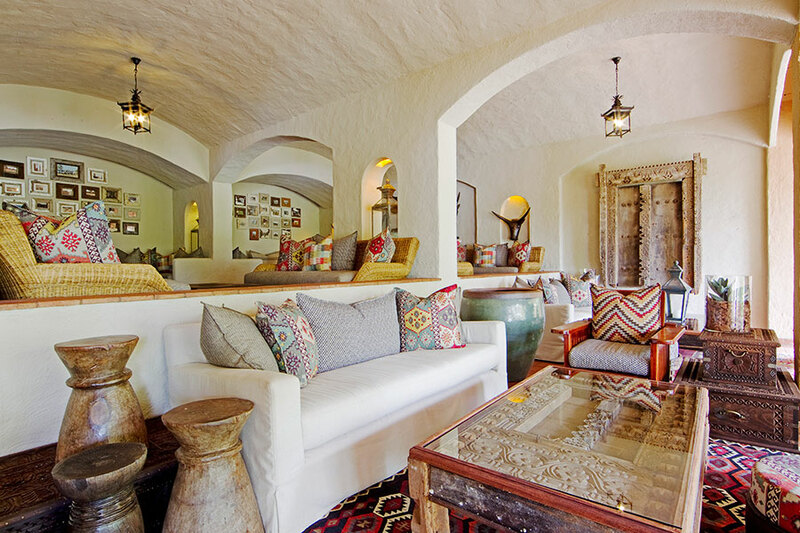 The Ultimate Botswana Safari package allowed them to stay at 4 luxury safari lodges from Desert & Delta Safaris to get the full Botswana experience. 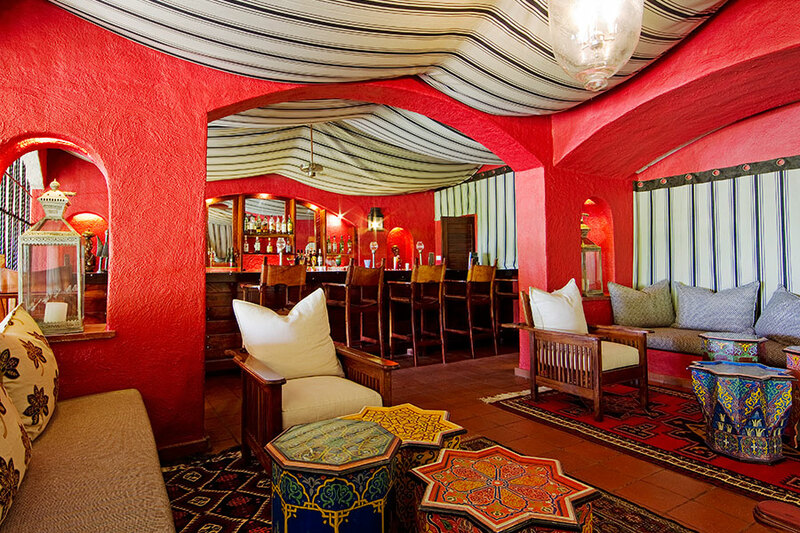 Their trip began at the luxurious Leroo La Tau, which offers unsurpassed views of the Boteti River and Makgadikgadi Pans National Park. The park features salt pans that seem to stretch on for eternity, but is surrounded by grasslands and attracts rich wildlife, including thousands of flamingos, during and after a year of good rain. They saw countless zebras at the river and took a cultural visit to Khumaga Village. 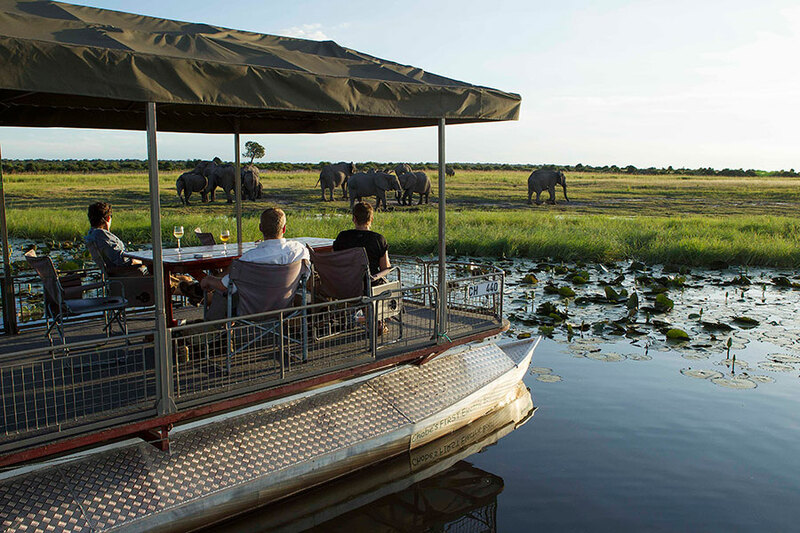 Their Ultimate Botswana Safari adventure continued with 2 nights each at Xugana Island Lodge in the Okavango Delta and Savute Safari Lodge. 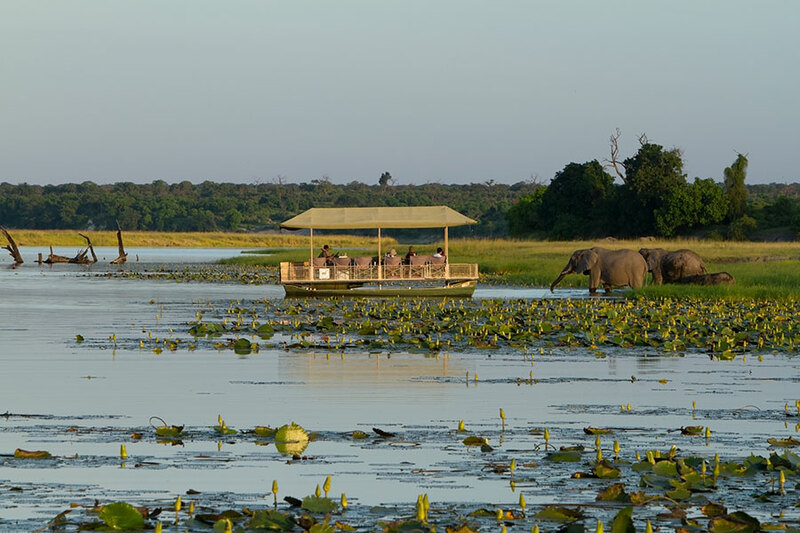 For your journey, you can stay 2 nights each at 2 of the following: Xugana, Savute, Camp Moremi, or Camp Okavango. 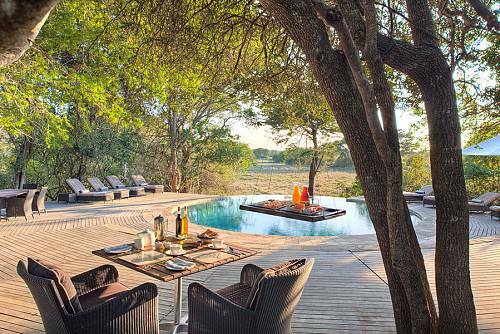 Each offers a unique safari experience in a different part of Botswana’s rich and beautiful landscape. Our clients were able to take a guided nature ride in a dugout canoe at Xugana and see ancient San (Bushmen) rock paintings on a trip from Savute. 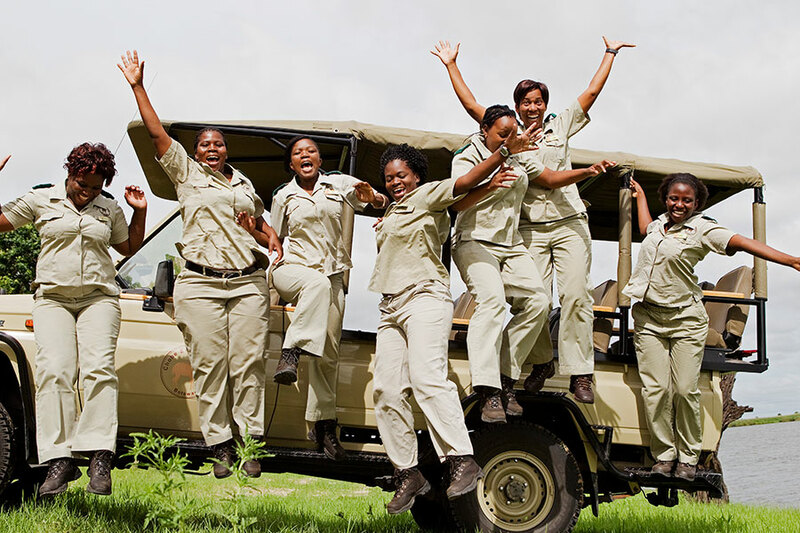 Next on their Ultimate Botswana Safari tour, they visited Chobe National Park and stayed in the Chobe Game Lodge, the only permanent game lodge in the park. They were able to relax in an intimate and private suite with unhindered views of the river and the Caprivi floodplains of neighboring Namibia. 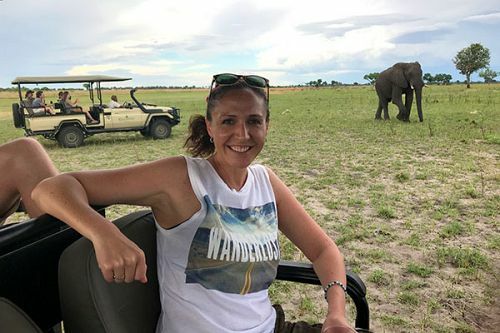 They enjoyed unlimited land- and water-based viewing activities during their 2-night stay, taking a guided boat trip to view riverside wildlife and catching sight of several elephants in the park. Finally, after a delicious breakfast at the lodge, they were transferred to the airport to begin their trip home. Welcome to Johannesburg! You’ll be met at the door of your aircraft with your name on a paging board and assisted through immigration, baggage collection, and customs. 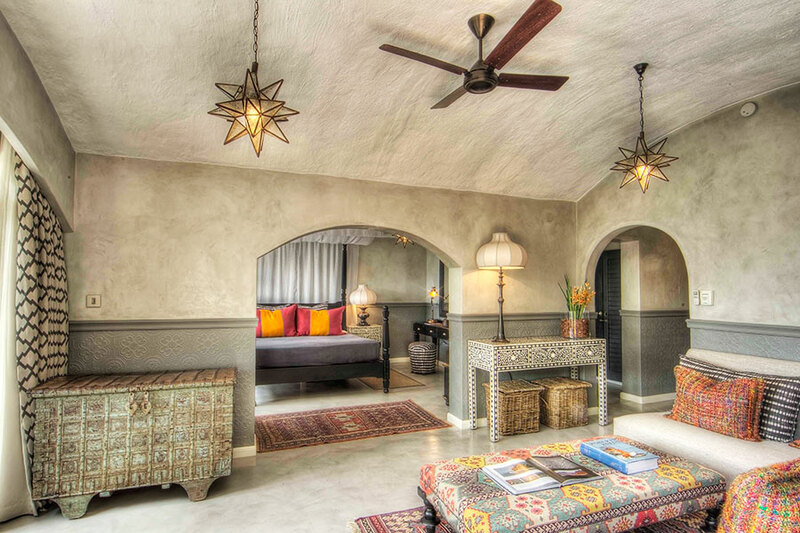 Then you’ll be shown to your onward flight to your wonderful accommodations at Leroo La Tau. Built on cliffs over 10 meters high, Leroo La Tau offers unsurpassed views of the Boteti River and Makgadikgadi Pans National Park. After breakfast, the day is yours to spend at your leisure. Leroo La Tau comes alive during the magnificent zebra migration from April through December. Go on game drives with experienced guides and, if the water levels of the Boteti River are high enough, enjoy boat activities as well. 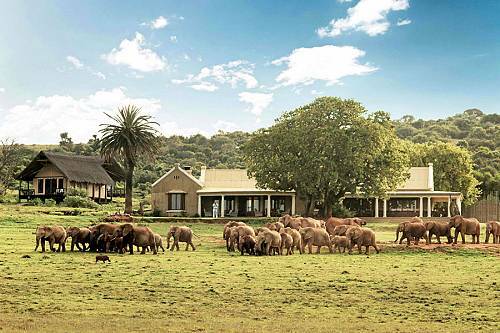 Take a cultural excursion to Khumaga Village and take guided nature walks in the area surrounding the lodge. Your journey continues with a shared transfer flight from Leero La Tau to the lodge of your choice. This day is yours to spend at your leisure. Take a shared transfer flight to the lodge of your choice. Explore the stunning natural surroundings of your camp. 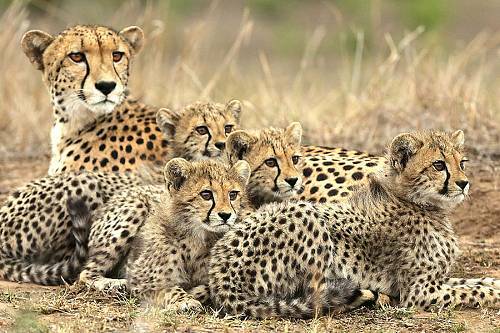 Depending on your location, you could catch sight of leopards, lions, elephants, and more. Your journey continues with a shared transfer flight from the lodge to Kasane Airport. 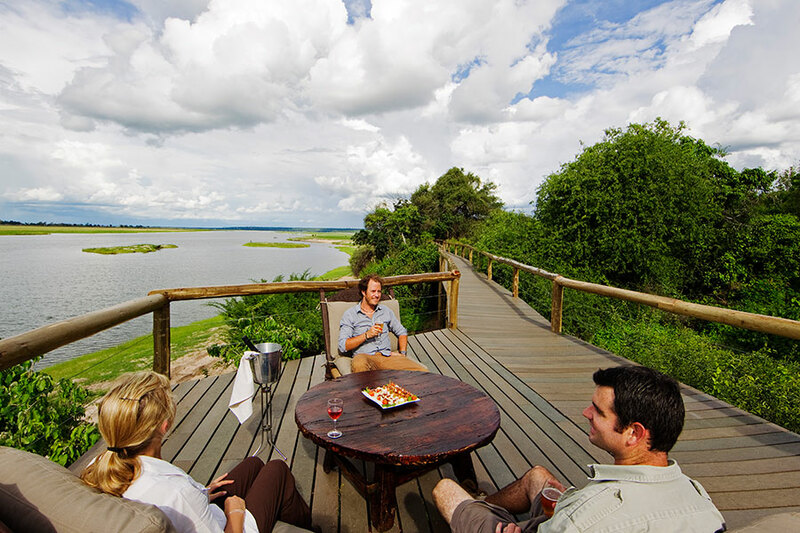 Upon your arrival, your driver will transfer you to your luxurious accommodations at Chobe Game Lodge, the only safari lodge situated within Chobe National Park. 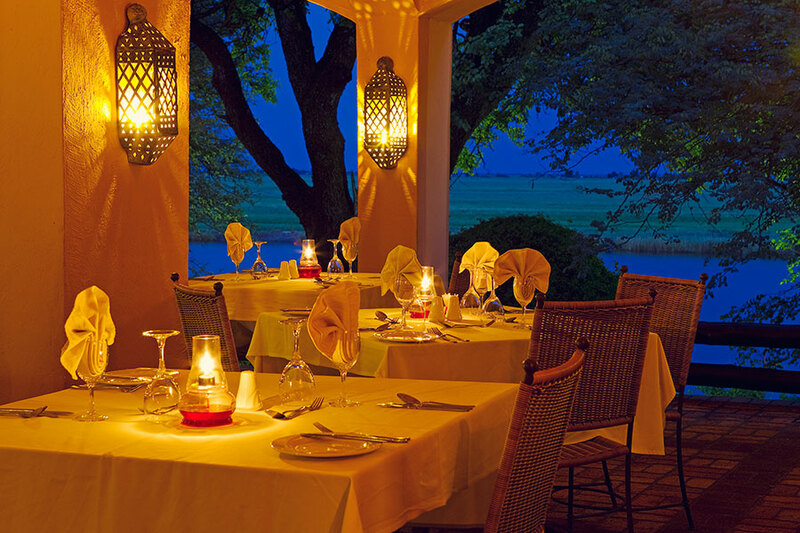 Located directly on the game rich Chobe River, the lodge boasts unhindered views of the river and beyond, to the Caprivi floodplains of Namibia. Today is yours for the taking. 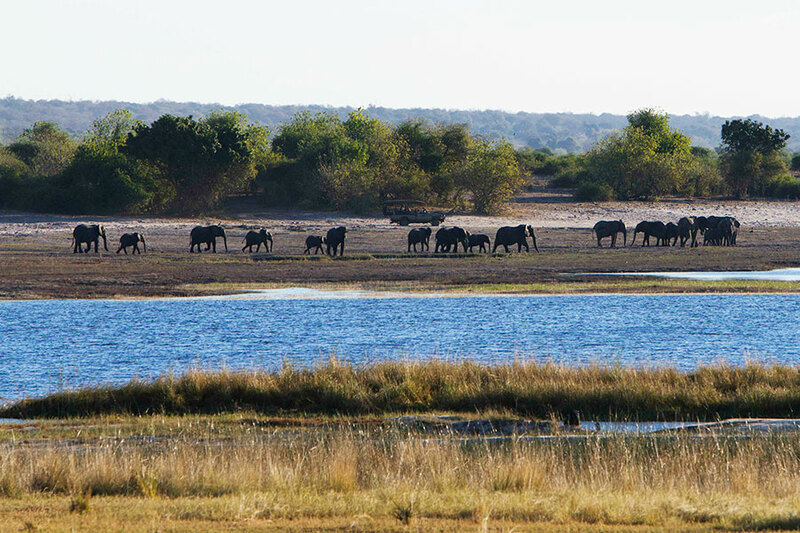 Chobe National Park is one of the richest game reserves in Africa and is known for its magnificent elephant population. Take advantage of the lodge’s unlimited land- and water-based game viewing activities to see these wonderful creatures for yourself. Later, relax in your spacious suite and lounge deck overlooking your beautiful natural surroundings. Enjoy a scrumptious breakfast at the lodge. Your driver will collect you and your things and transfer you from the lodge to Kasane Airport where you’ll meet your connecting flight to Johannesburg. Upon arrival at Johannesburg, begin your journey home.